The Xtend+Climb® Home Series 750P is a versatile telescoping ladder designed with homeowners and do-it-yourselfers in mind. 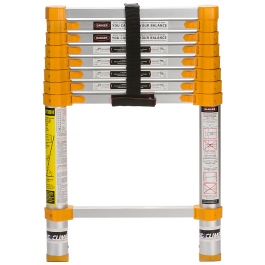 The 750P opens to 8.5 feet, and retracts down to 27 inches, making it the most compact of the Home Series telescoping ladders. 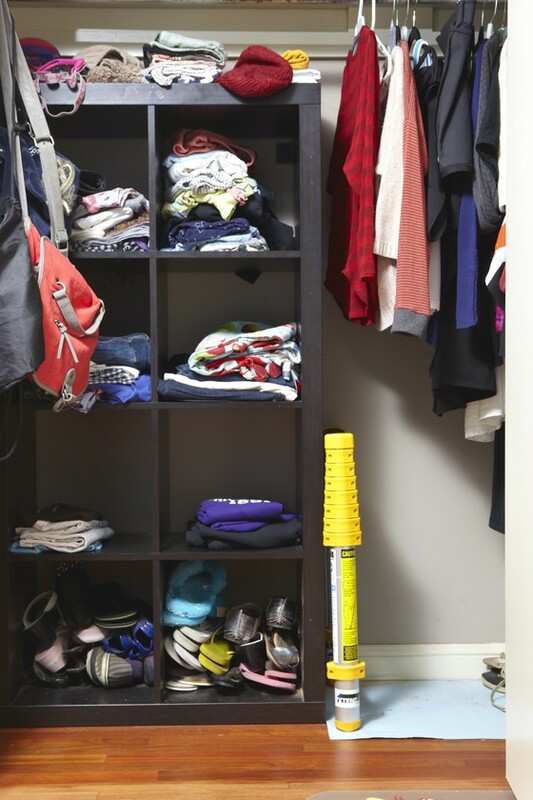 That means that once the job is done; anyone in the house can carry this ladder with one arm and can store away in a small closet, keeping it out of the way until your next project. No longer will your ladder be taking up all the space in your shed or garage. Like all of our Home Series telescoping ladders, the 750P is compact and easy to use but still has the strength, safety, and durability to tackle projects around the home. It extends and locks by the foot, so it’s only as tall as you need it, making it a superior adjustable ladder. It features double overmolded feet for added durability and traction. 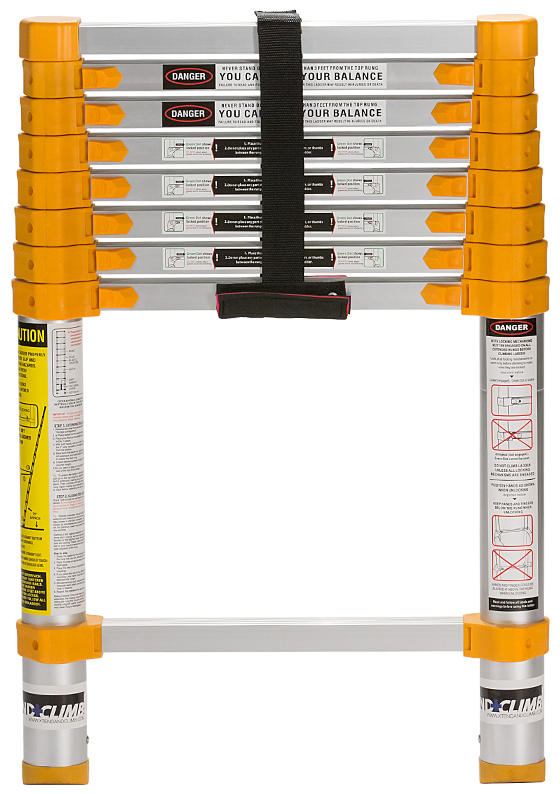 Once your job is completed, just use the safety closure system to collapse the ladder rung-by-rung for compact storage. Sometimes smaller is better, and when that's the case, the 750P is the perfect telescoping ladder.